 The Guardian Games strongly believes in community. All net proceeds for an event are donated to the non-profit of choice of the hosting gym [test-C7]. The WODs for our next benefit will be divulged here, and on social media, prior to the event. The first three WODS will be posted approximately one hour apart. The fourth, and final, WOD will be announced at the event. The WODs for our current benefit are listed below. Please click on the button below to go to the scoring pages…. What specific activities we will conduct? Our primary activity will be fundraising monies for local and regional charities. We will hold fundraisers at gyms, recreational facilities, outdoor pavilions, and parks. Our fundraisers will consist of recreational and functional fitness outlets that will allow the participating community to not only give to the charities chosen but to compete. All are invited to participate whether it is to donate monies, to volunteer to help, or to participate in the run, competition or sporting event that The Guardian Games is holding. Even those that are just looking to learn more about the charity are invited to come and support the cause. 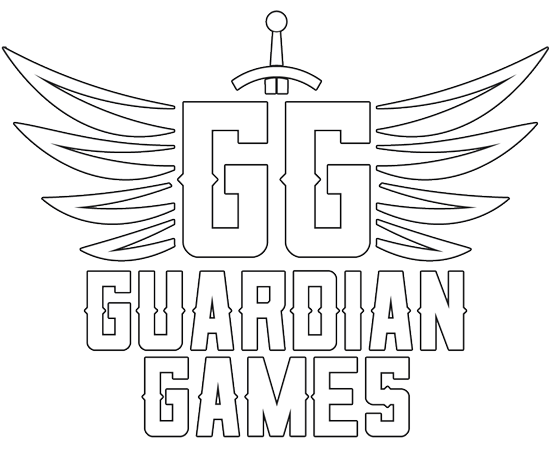 Thank you for visiting The Guardian Games! Promoting Fitness while giving back! Please contact us to organize and promote an event today!